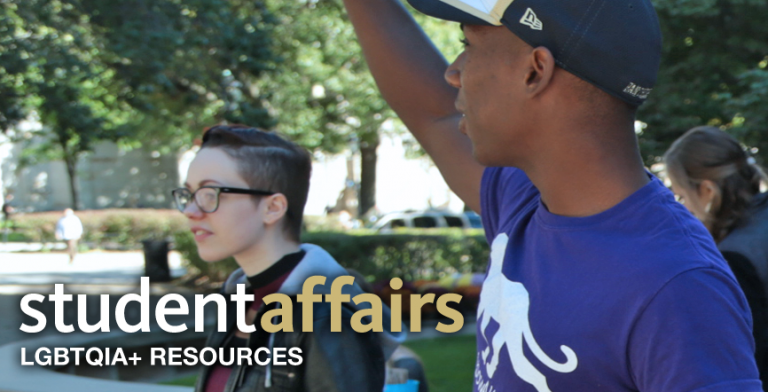 The Office of Residence Life at the University of Pittsburgh is professionally and personally committed to endorsing the rich diversity of people who live and work within our residence halls. It is our aim to maintain a friendly environment that embodies our ideals of cooperation and mutual respect. This involves protecting each other’s rights of respectful expression while condemning hateful or victimizing acts. We will not tolerate any form of behavior pertaining to racism, sexism, homophobia, transphobia, bigotry, harassment, intimidation, threats, or abuse, whether verbal or written, physical or psychological, direct or implied. We will not accept ignorance, humor, or substance use as an excuse for oppressive behavior. We will be deliberate in educating our staff and students to respond proactively to such behavior. All students have the right to be free from harassment and discrimination, based upon but not limited to, factors such as sexual orientation, color, race, ethnicity, national origin, religion, handicap, marital status, age, or veteran status. Individuals and groups can be targets of harassment, and it can occur via telephone, mail, e-mail, or face-to-face. If you are having a problem with a roommate or another student on your floor, notify your Resident Assistant. If the problem does not go away or escalates, immediately notify your Resident Director, the Division of Student Affairs (412-648-1006), the Director of Residence Life (412-648-1200) or the Office of Diversity and Inclusion (412) 648-7860.